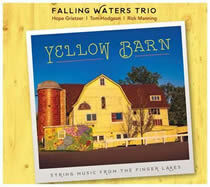 String music from the Finger Lakes Region of upstate New York. I'm so happy to announce that our newest collection of tunes is available for sale on CDBaby! You can get it either as a digital download or physical copy. Click HERE to visit our CD Baby page, where you can also preview snippets of the tunes. 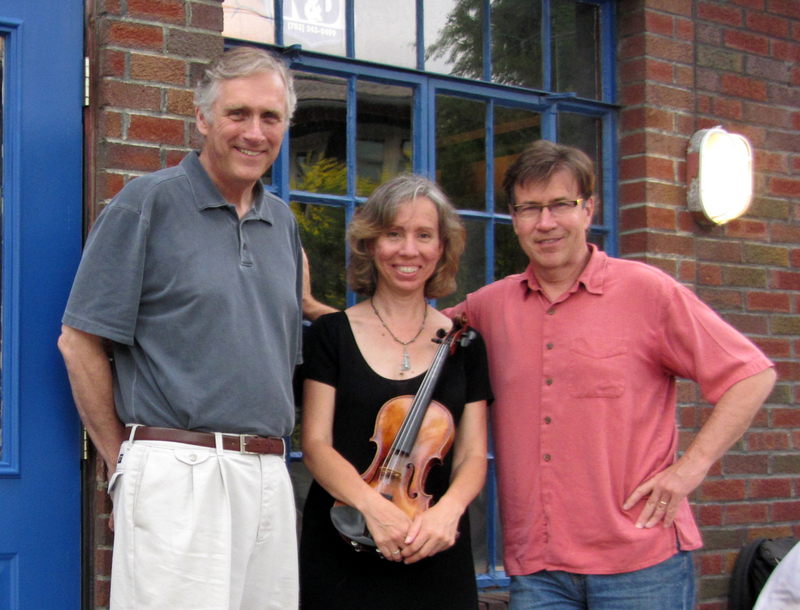 Just a note: we'd hoped for a November CD Release concert, but that's been postponed. I'll let you know when we reschedule! Our the new album is complete, and on it's way to CD Baby for duplication! We're recording a new album! The title will be "The Yellow Barn", and it'll be filled with waltzes, jigs, reels, and even some bluegrass tunes. We're using Kickstarter to fund raise for the project, and have until August 24th, 2016 to reach our goal. We're offering lots of fun rewards in return for any support you can give us! Click HERE to peek at the video for the project and the reward details. Thanks in advance for helping us out! We're very excited that singer/songwriter Steve Gillette has chosen two tracks from our "Whistling Swans" CD to use behind his video of Whaler's Cove at Point Lobos. His stunning images add a whole new dimension to our tunes! 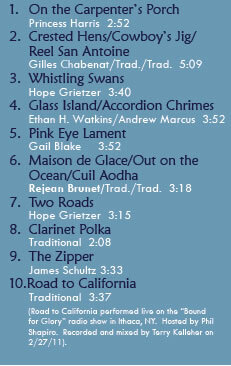 Whistling Swans is available below, and of course where ever you hear us play! $15 plus shipping and handling. 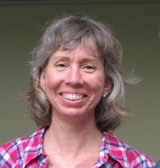 Hope Grietzer is the 2009 inductee into the New York State Fiddlers’ Hall of Fame. Hope sang and fiddled in bands throughout the midwest for 13 years and was voted Rocky Mountain Region Fiddler of the Year by the Colorado Bluegrass Music Society. Her band Black Rose won the prestigious Rockygrass band competition. The Tune of the Month on Hope’s website is accessed by hundreds of fiddlers across the globe, from Russia to Australia and points in-between. 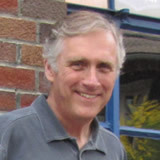 Tom Hodgson, originally from the Boston area, has been a longtime resident of the Finger Lakes region. Tom played folk guitar as a teenager, and has gone on to accompany some of the great fiddlers of traditional music and dance scenes throughout the country. He has toured extensively in North America and Europe with ensembles featuring the Irish, French Canadian, and New England musical traditions. Tom plays and records regularly with the acclaimed North Country favorite Dan Duggan. Rick Manning, a Rhode Island native, began playing music in college in Texas, and has focused on contest fiddling, bluegrass, and swing fiddle and mandolin, as well as harmony singing, composing, and song-writing. 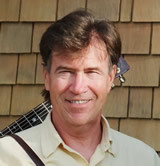 He has been a frequent contributor to the Ithaca music scene in traditional, swing, and bluegrass musical configurations, and has been involved in many recording projects, including three albums produced in Nashville, TN with the bluegrass group, Cornerstone. Here we are in a live performance at Raquette Lake in the Adirondacks, playing "The Zipper" written by James Schulz. "On the Carpenter's Porch", written by Princess Harris.